Mr Maddox is a Consultant General Surgeon who practices at Circle Bath Hospital. Mr Maddox graduated from the Welsh National School of Medicine in 1980. He completed oncoplastic and benign breast training at Cardiff with Professor Robert Mansel, where he undertook research leading a thesis on hormonal dynamics of breast cancer which was awarded an Arris and Gale medal by the Royal College of Surgeons of England. 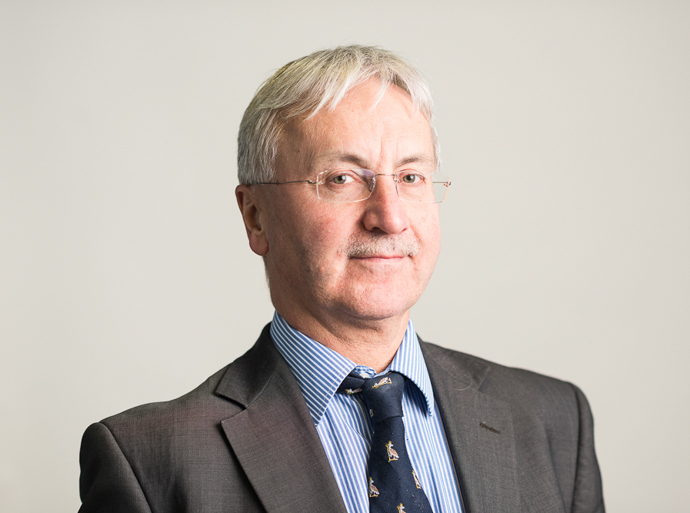 Mr Maddox is also fully trained in Endocrine surgery and as part of his spent time at the Mayo Clinic with a scholarship from the British Association of Endocrine Surgery. He has been the author of over 30 publications, mostly on breast disease, and has written several chapters in major surgical textbooks.